How you start your day is pretty important if fat loss is your goal. But i know first hand that if your breakfast has been toast and jam for the past 25 years that switching to eating steak and nuts for breakfast is about as appealing as spending an afternoon watching paint dry for some people. So here is a protein packed breakfast that not only tastes great but can be whipped up in a matter of minutes! 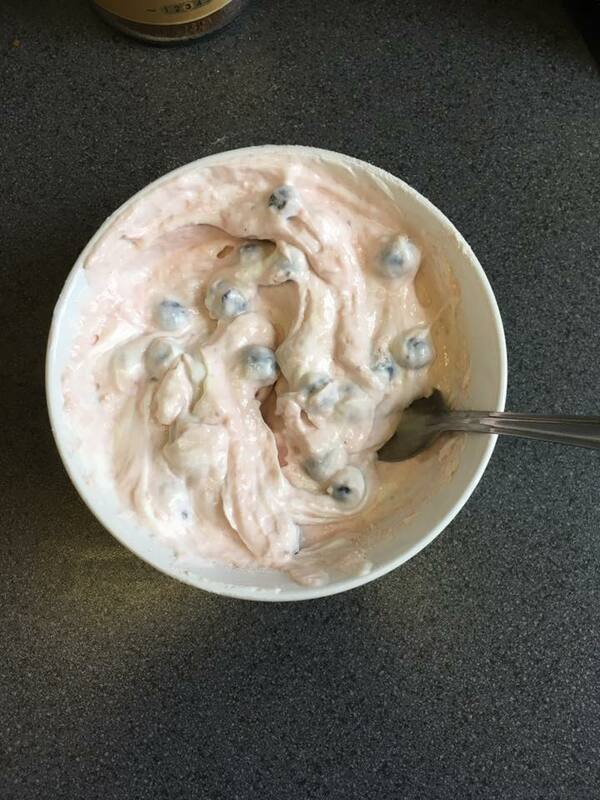 Try a home made protein mousse.
? Berries or any fruit of your choice. You will easily hit 30+grams of protein and it tastes great!